Providers of premium MRI imaging to patients across the Waikato. Midland MRI is focused on providing patients with immediate access to the highest quality of care available, in a professional and friendly environment. 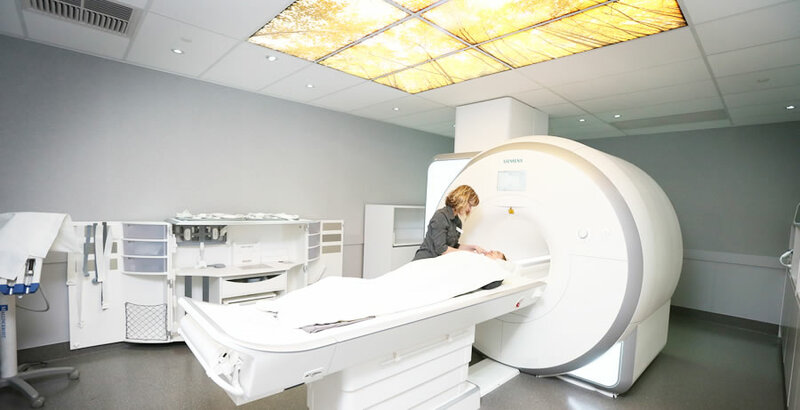 Midland MRI provide premium MRI imaging to patients across the Waikato in our state of the art facility. As an industry leader in diagnostic imaging, Midland MRI is focused on providing patients with immediate access to the highest quality of care available, in a professional and friendly environment. Our Radiologists and staff are committed to excellence in patient care and management. Patients will notice the friendly welcome they receive on arrival, our comfortable rooms and the relaxed environment we have created for them. We provide referring doctors with an extensive range of diagnostic services in MRI. As our entire imaging is digital, we offer to electronically deliver all scans and reports, thus saving film and paper film bags. This digital technology provides high quality images to improve diagnostic quality of our exams and facilitates a quick turn-around of exam images and reports. Referring physicians have access to exam images and reports instantly over the web at their offices by using our Intelerad software.